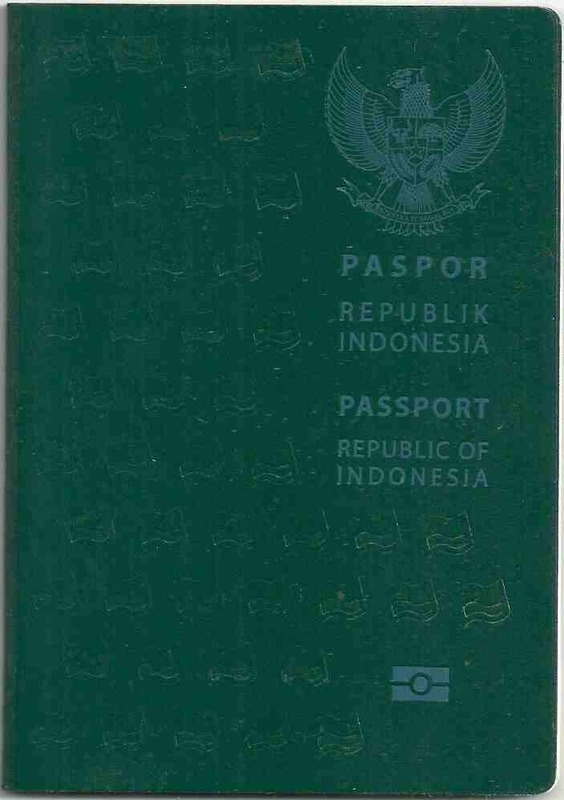 We can help you with immigration to Indonesia. Japan Visa not required (conditional) 15 days; only if passport is endorsed with a Visa Waiver Registration Certificate. Myanmar [Burma] Visa not required 14 days (Visa waiver agreement signed) Also eVisa for 28 days; holders must arrive via Yangon Nay Pyi Taw or Mandalay airports.